Youngsters in Kendal are in for a treat this Easter with a free fun and cracking Easter themed kids’ club at the towns Westmorland Shopping centre. 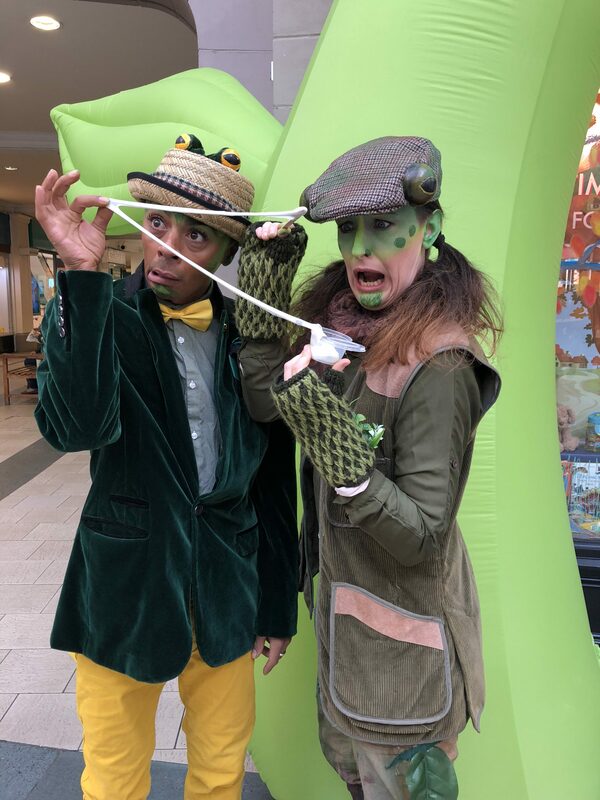 On Wednesday 10th April from 11am – 4pm, entertaining characters William Wormsworth, the poet worm, Bobby Burrows and Morag McCaw, will lead families on a playful journey and adventure into the wonderful world of creepy crawlies, with free activities such as games, stories, crafts and an Easter themed treasure hunt. Westmorland Shopping Centre Manager, Nick Pitt said, “Since we have launched the Little Explorers kids’ club, we’ve had such a fantastic response within the Kendal community. We are really looking forward to welcoming families once again for a special free Easter kids’ club full of fun and great activities”.